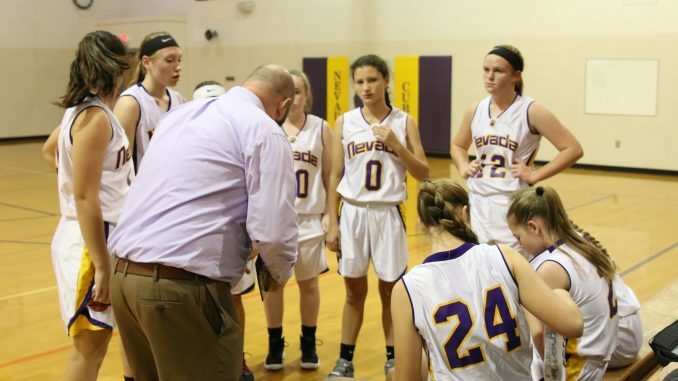 The 9th grade girls basketball team played South Hamilton on Tuesday, November 5th. “The girls did a good job of getting looks at the basket through their offense,” said Coach Scott Uthe. “They played hard against their opponents.” Sydney Mosinski and Katie Sullivan adapted well to South Hamilton’s offense and played an important role on the team’s defense. For their next game, Coach Uthe hopes to improve on ball security and boxing out, and keeping the opposite team from getting any second chances. He also hopes that they can limit turnovers and gain better control of the boards. Though the game was lost at 28-21, the girls will most likely continue the season with just as much determination as before, if not more. Article contributed by Lizzie Case.